Dominated by familiar names, the list of richest people in watchmaking is led by the Rupert, Hayek and Stern. 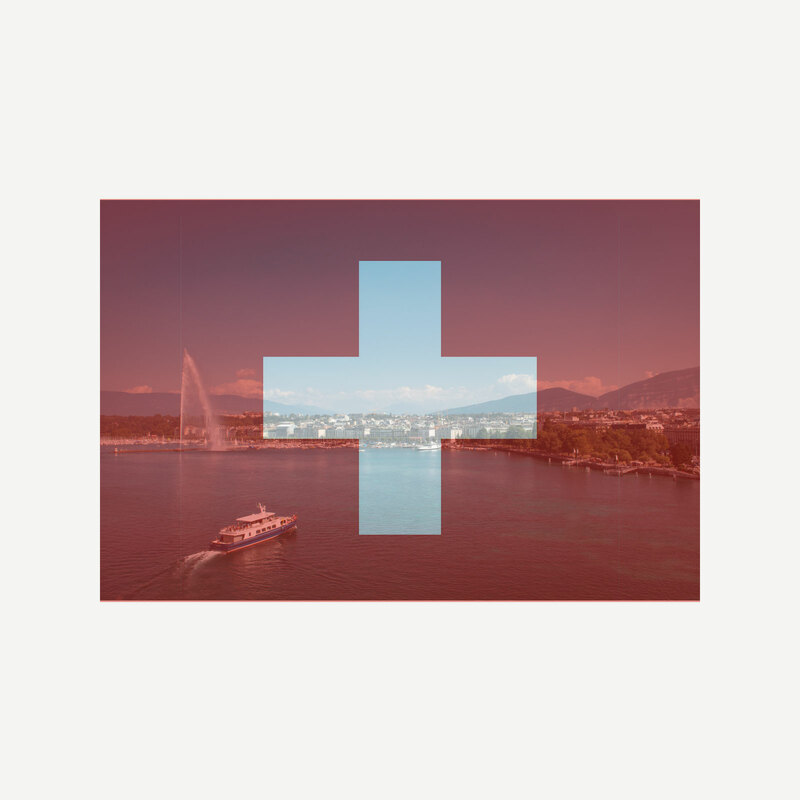 Every year Swiss business magazine Bilanz publishes a list of the richest people residing in Switzerland, categorised into the industries in which the fortunes were made. The latest list was published in January 2017, based on figures for the previous year. Watchmaking features prominently on the list, albeit in small numbers given the size of the business relative to other industries. Here are the people and families whose fortunes are derived from watchmaking, extracted from the Bilanz ranking, with the estimated net worths in Swiss francs. At time of publication SFr1 is equivalent to US$1. Originally a merchant banker turned tobacco tycoon, the South African is the controlling shareholder of luxury conglomerate Richemont, owner of brands like Cartier and IWC. His fortune fell from SFr5.5 billion in 2015 as a consequence of the declining value of Richemont shares in the wake of poor results. The family that controls the Swatch Group – led by Nick Hayek, his sister Nayla and her son Marc – saw its fortune decline from SFr5.5 billion a year before, thanks to a sharp fall in the value of Swatch Group shares. While the group only just posted a poor set of financials for 2016, Nick Hayek expects 2017 to be better. Possessing of a vast fortune thanks to its ownership of Patek Philippe, the Stern family controls a luxury watchmaking with an estimated SFr1.3 billion in sales (at wholesale prices and not retail value). 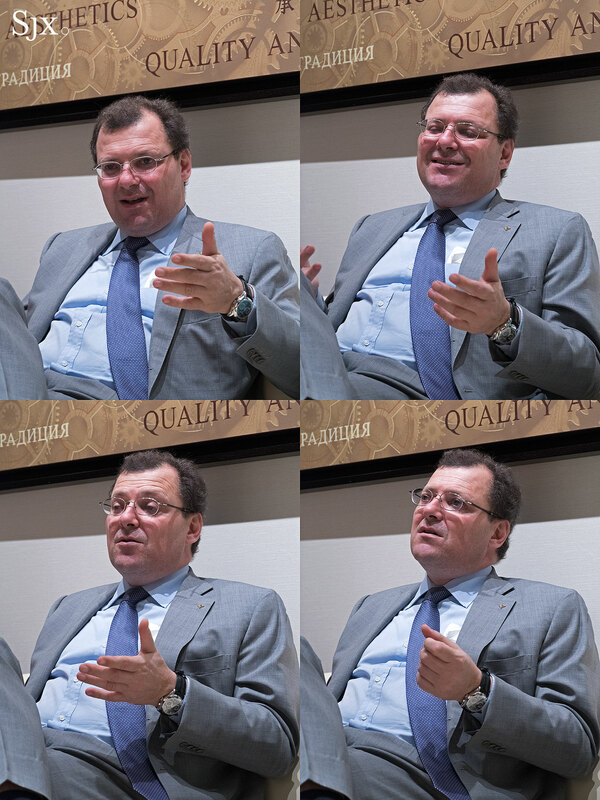 The immense profitability of privately-held Patek Philippe, led by Thierry and his father Philippe, can be inferred from the SFr500m expansion of its Geneva manufacturing facility, financed entirely by the company’s coffers. With estimated annual sales of SFr1.5 billion, Bucherer Group is Europe’s largest watch retailer, now led by third generation family member Jorg Bucherer. Still owned by the eponymous family, the group has 30 watch stores in Europe as well as over a dozen jewellery stores, in addition to assorted single brand boutiques. Originally jewellers from the German city of Pforzheim, the Scheufele family has owned Chopard since 1963. The Geneva based firm now sells some SFr570m worth of watches and jewellery a year, with family patriarch Karl still in charge, along with his children Karl-Friedrich and Caroline. Now led by the 89-year old Harry Borer, the Aegler-Borer family once owned Rolex Biel, the exclusive supplier to movements to Rolex Geneva, which controlled everything else to do with the luxury watch brand. In 2004 Rolex Geneva took over the Biel outfit, leaving the Borer family extremely wealthy. With estimated sales of SFr800m Audemars Piguet is one of the few luxury watchmakers still enjoying growth amidst the downturn, making the descendants of its founders wealthy indeed. With plans to control more of its distribution network, Audemars Piguet should become even more profitable in the coming years. The family has owned Breitling since 1979 and while the watchmaker has grown slower than its rivals in recent years, it nonetheless has sales of some SFr370m a year. Recent news puts the company in play, but no suitor has emerged publicly yet. Slavic’s fortune comes from Boninchi SA, the main supplier of watch crowns to Rolex for most of the watchmaker’s history. He sold the company to Rolex in 2001 and is now best known for his car collection, which includes a Ferrari 250GTO. Now run by a grandson of its eponymous founder, Raymond Weil turns over an estimated SFr210m annually, a figure that’s remained stable for several years. The Armenian co-founder of Franck Muller Watchland now owns almost all of the company, having bought out Franck Muller himself, who spends most of his time in Monaco and Thailand. The firm sells some SFr285m of watches and jewellery every year, primarily under the Franck Muller brand. The energetic 67-year old made his first fortune turning around Blancpain and selling it to the Swatch Group, then doing the same with Hublot, which was acquired by LVMH. 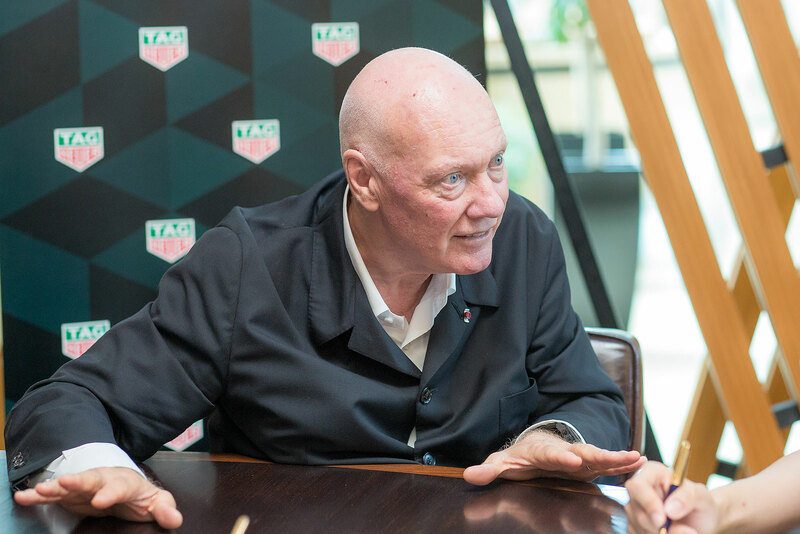 Biver now runs the French luxury conglomerate’s watch division, while being chief executive of two of its constituent brands, TAG Heuer and Zenith.